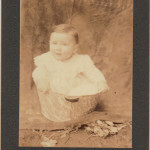 Thomas Drexler Trezevant was the first son of John Warren Trezevant and Eula Foster Trezevant. 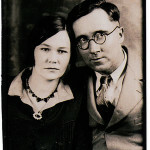 They had married on January 22, 1903, in Crowville, Franklin Parish, Louisiana. 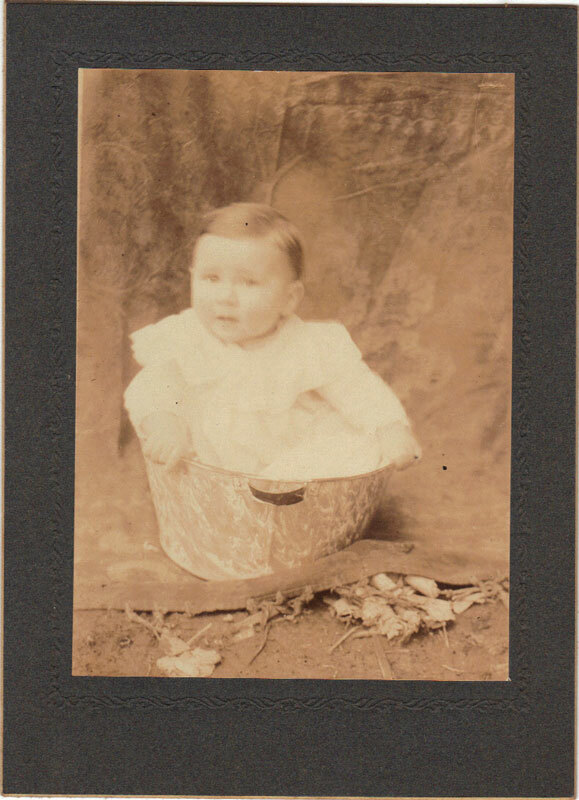 Their son was born May 26, 1904, near Lamar in Franklin Parish. 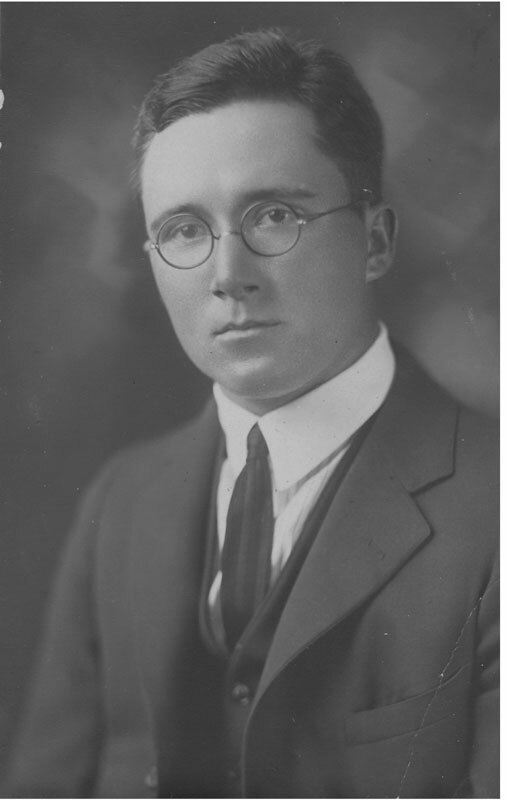 They named him after Eula’s “Uncle Tom,” Thomas Edwin Drexler (1855-1935). 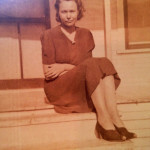 Eula’s mother, Tennessee (“Tennie”) Drexler Foster (1856- 1887), was Thomas (“Uncle Tom”) Drexler’s sister. She married Columbus Homer Foster (1855-1947) in Rocky Springs, Claiborne County, Mississippi. 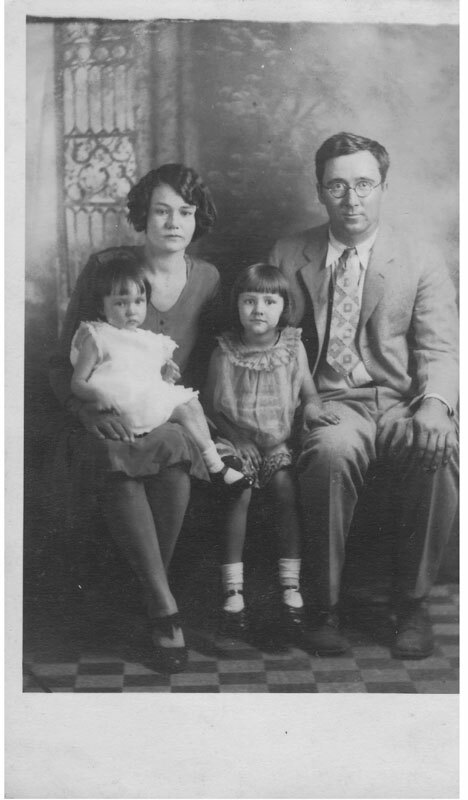 Tennie died when Eula Benton Foster was only four years old. Thomas Drexler and his wife, Lucy Hudson Drexler (1853-1926), took her in and raised her in their home in Franklin Parish. 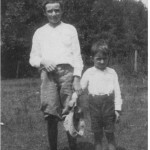 Thomas Drexler Trezevant, who was called “Drexler” and “Drex” by his family, had one younger brother, Foster Farquhar Trezevant. He too was born near Lamar in Franklin Parish. 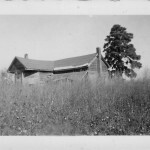 Lamar was the rural community around the intersection of La. Rte. 859 and La. Hwy. 17, just west of the Bayou Macon at the Warsaw crossing. 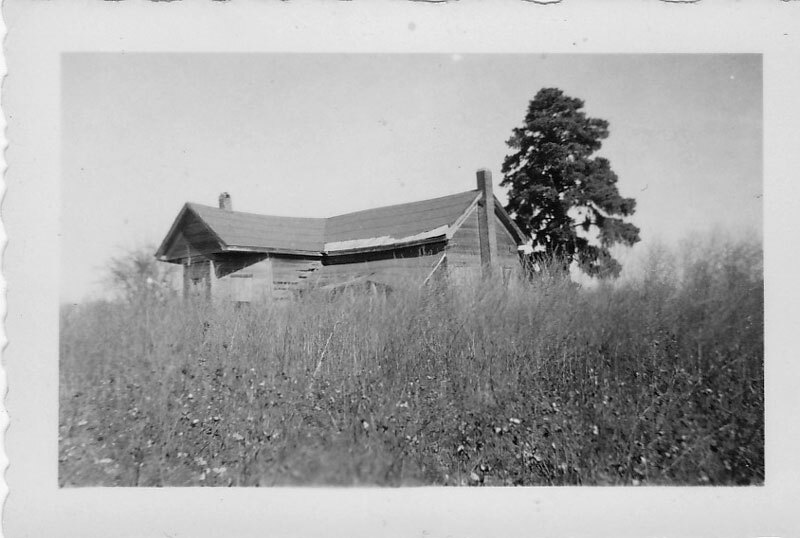 The Trezevant house was on the forty-acre farm which Warren’s father had given him. It adjoined the McElwee place on the McElwee Loop on the east side of Hwy. 17. Drexler’s and Foster’s grandparents, John Farquhar Trezevant (1843-1932) and Martha Ann (“Annie”) Vick Trezevant (1846-1916), lived nearby, on Rte. 859 on Hickory Ridge. In 1884 John Trezevant had set up the first school in the area on his property to educate his own and neighboring children. The school later moved to a location just north on Rte. 859 and became the Central School. It was this school that Drexler and Foster attended as children. 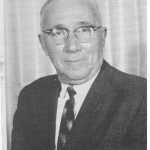 Warren Trezevant was a planter (farmer). 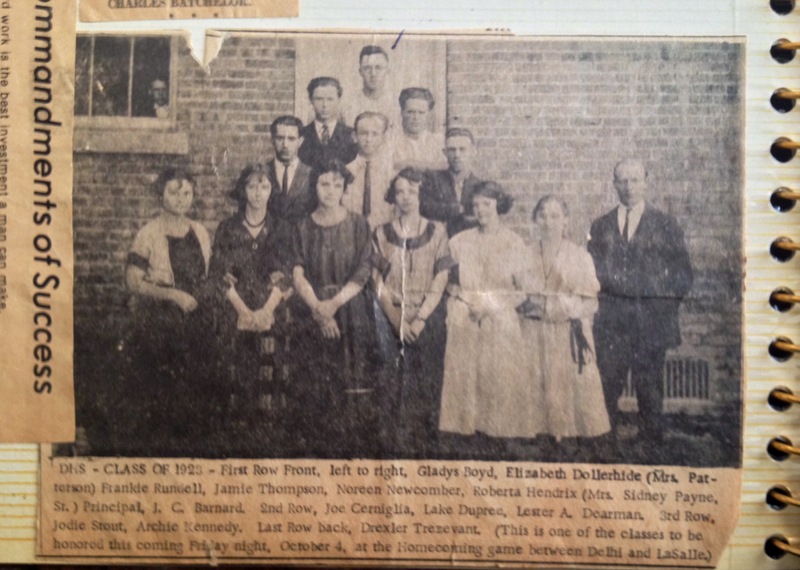 In 1919, when Drexler was fifteen and Foster was nine, the family moved to the town of Delhi in Richland Parish. Warren quit farming and opened a general store in Delhi. Foster’s memory of the move was that the team and the wagon had difficulty with the mud. Drexler and Foster attended the first brick high school in Delhi. (The school had opened in 1907 and would remain in use until 1927.) Classes went through eleventh grade. 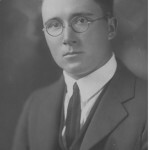 Drexler, at age nineteen, graduated in 1923 and went away to college at the Louisiana Industrial Institute in Ruston, Louisiana. The Institute had been established in 1894. In 1921 its name was changed to Louisiana Polytechnic Institute and subsequently was referred to as Louisiana Tech. Drexler probably took a course in the trades. He stayed in college for two terms and then, at age nineteen (or twenty), moved to Dallas, Texas. Moving to Dallas made sense for several reasons. It was a significantly larger city than any Drexler had experienced. Its location and growing economy meant there were non-agricultural jobs. Drexler also had a family connection in Dallas, Col. John Timothee Trezevant (1842-1931), who was a distant cousin. 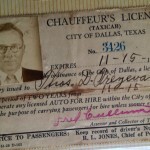 He had come to Dallas from Memphis, Tennessee, and was a prominent Dallas resident and founder of the Trezevant & Chochran Insurance Agency. In 1914 he had published a genealogy of the Trezevant family in the United States. (The data was gathered earlier than 1914; Drexler is noted on page 46 but not named and Foster doesn’t appear at all.) Drexler’s mother Eula reported that she had been one of the few people to write John Timothee Trezevant to thank him for the book. 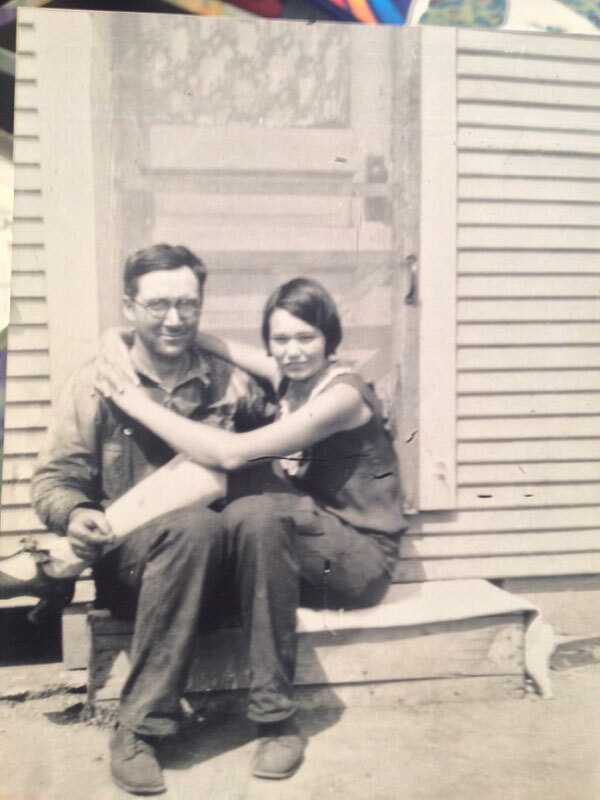 He and Eula remained in contact through letters, some of which were saved by the family. When Drexler was planning to go to Dallas, he wrote to Col. Trezevant, who arranged for him to get a job as a collector for the insurance agency and then as a timekeeper at the Dallas Power & Light Company. 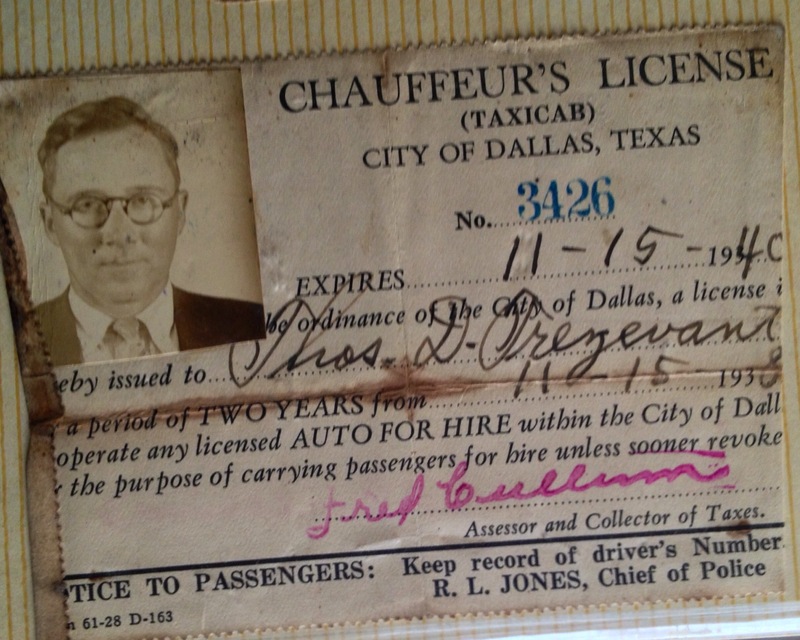 It was in Dallas that Drexler met Geneva Mae Daugherty. She was born in Kerens, Texas. 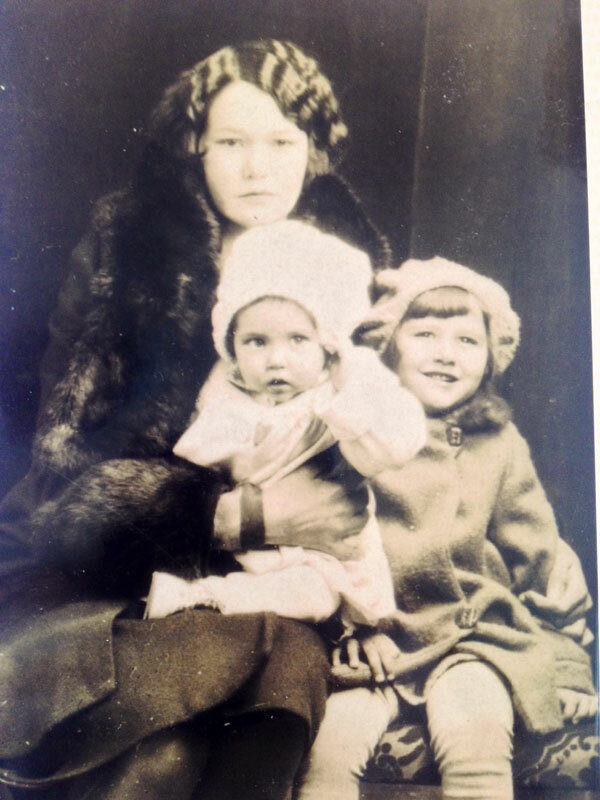 Her mother had died after the birth of Geneva’s younger sister, Muriel. 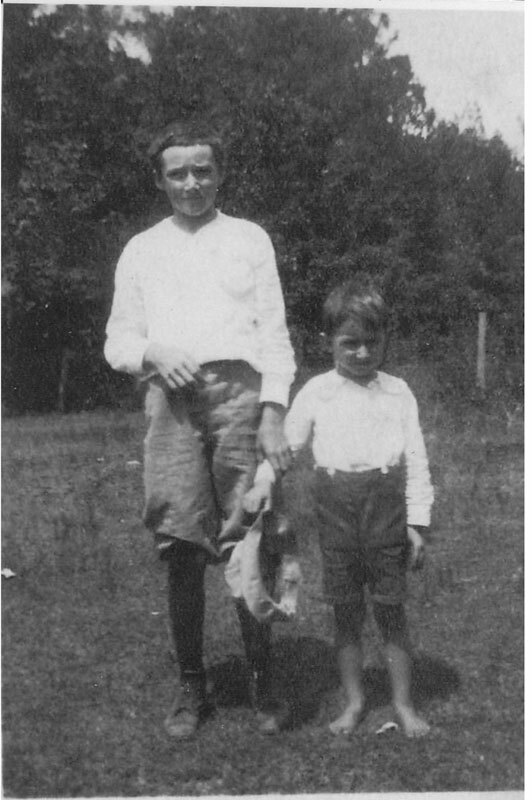 There were two older brothers, William and Allen. 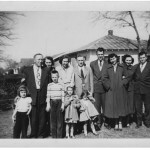 Geneva’s father remarried, and the family moved to Dallas. 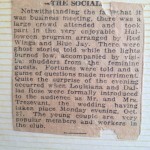 She and Drexler met at the Tell-Me-This Club, which was a social group. 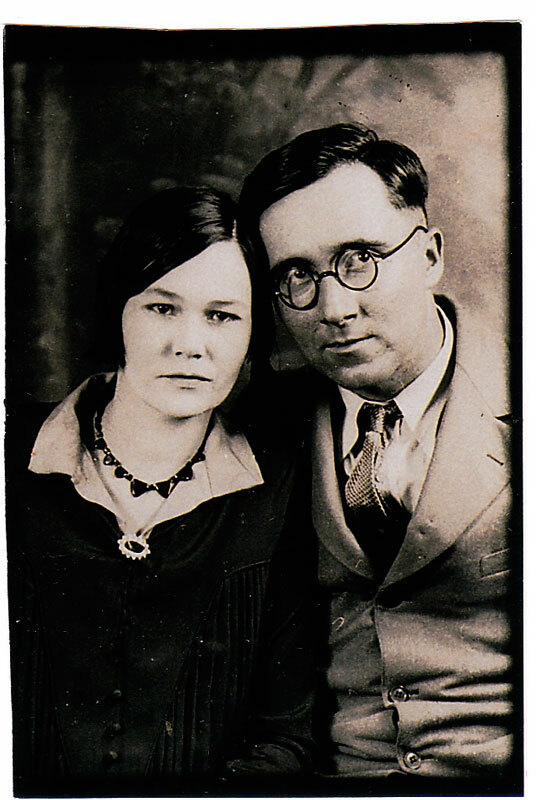 They married on October 27, 1924; both the bride and groom were twenty years old. 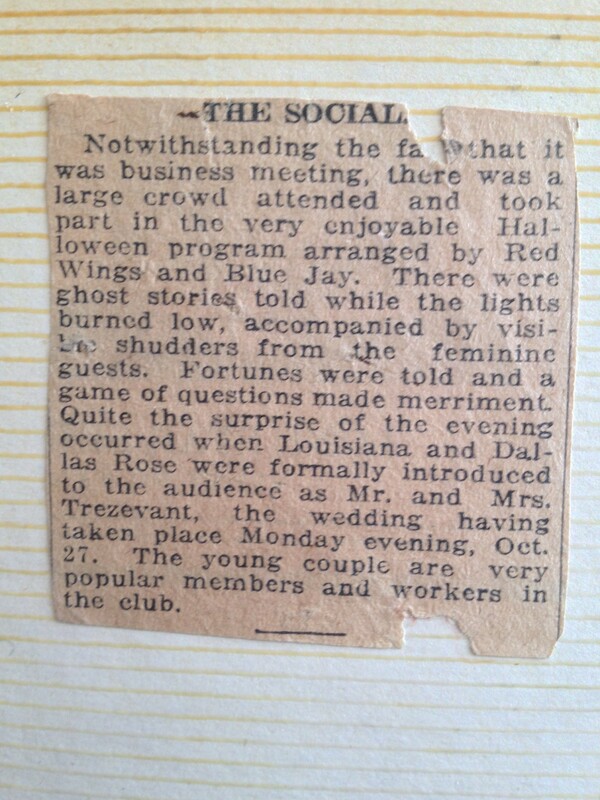 They were married by the Rev. W. F. Klimesworth in the parsonage of the Lutheran church at 3104 Forest Ave. Their home was on St. Paul St., where their daughter, Helen Geneva Trezevant (1926-present), was born on January 16, 1926. 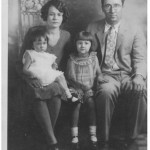 Subsequently the family moved to Oklahoma City, Oklahoma, where their second daughter, Eula Muriel Trezevant (1929-present), was born on January 27, 1929, at their home on 516 E. Seventh St. 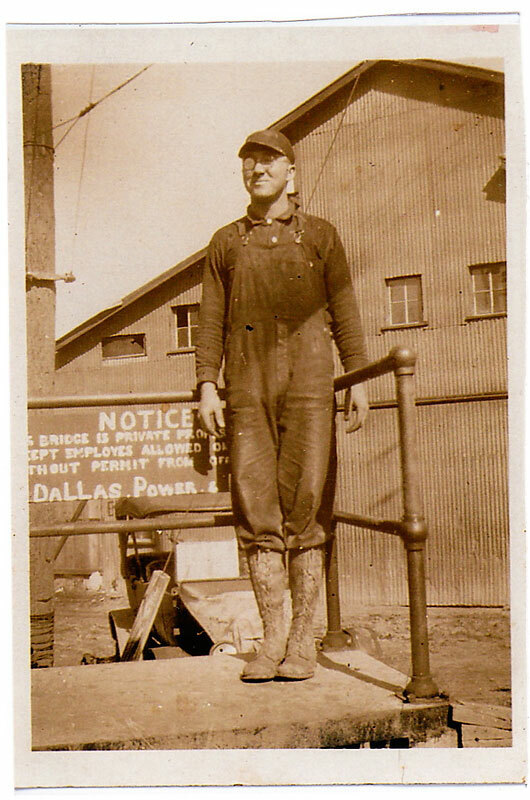 In Oklahoma City Drexler worked for the Hughes Tool Company but lost his job during the Great Depression. Unable to find more work there, he moved his young family to Delhi, Louisiana, where they lived with his parents for a while. 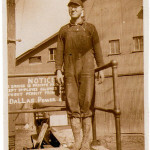 Around 1932, at the urging of Geneva, Drexler moved the family back to Dallas, where there were better opportunities for work. His mother gave them the money for the move. For the next ten years or so Drexler worked hard at a number of jobs to support his family. Working out of his home at 1517 Hickory, he was a jack-of-all-trades: driving a taxi, selling fruit door to door, working as a mechanic on cars. Fortunately he had learned sheet metal work from Mr. Purcells, his next door neighbor in Oklahoma City. With that experience he got a job with a sheet metal company. 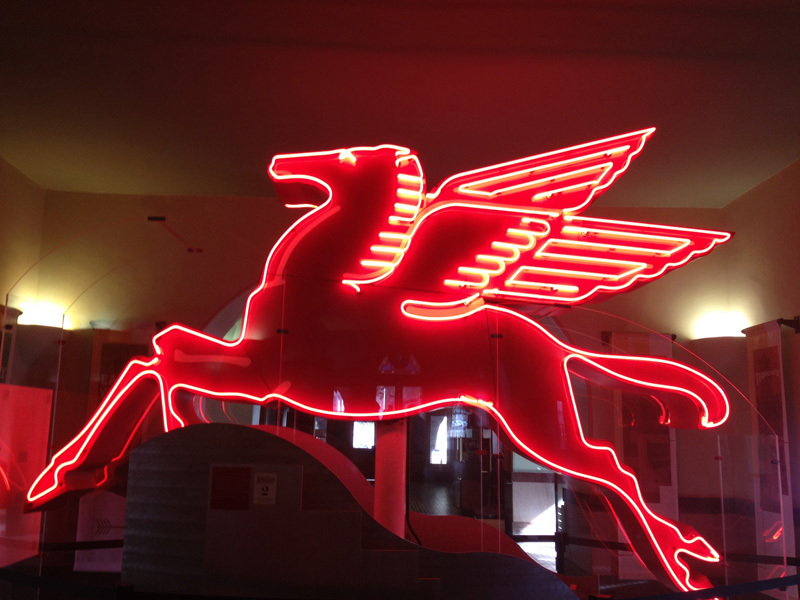 In the course of that job he worked on the famous Flying Red Horse (1934) atop what was then the Magnolia Building in downtown Dallas. Built in 1922, the twenty-nine-story building was Dallas’s first skyscraper. 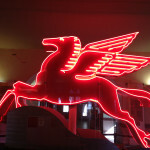 It was topped with an oil derrick, which itself was topped by the rotating 30’ x 50’ red silhouette of a horse outlined in neon lights. 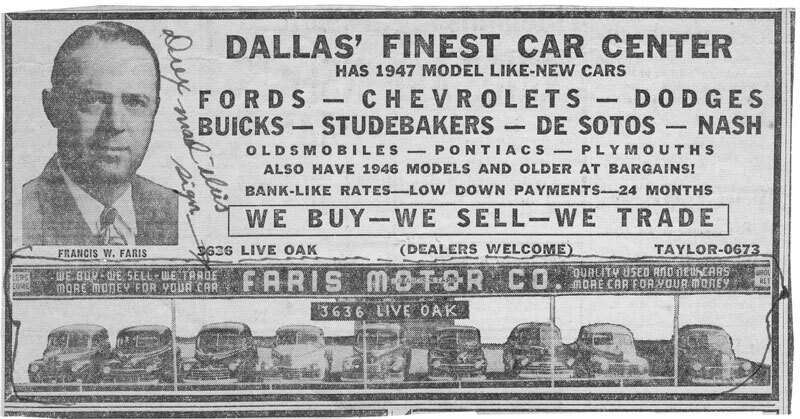 From the top of Dallas he returned to more mundane jobs. He started doing sheet metal work out of the backyard at his home at 2726 Alaska St.
Drexler had grown up as a member of the Methodist church in Delhi, but in Dallas they had not committed to a particular congregation. In 1936, when their daughters were ten and seven, the girls started attending Sunday school with a neighborhood friend at the Trinity Heights Church of Christ. 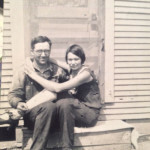 Drexler and Geneva started attending also; they were baptized into that church in 1936 when they were about thirty-two years old. They, and later their extended Dallas family, remained faithful and active members of the Church of Christ throughout their lives. Their older daughter Helen graduated from Sunset High School in January 1943. 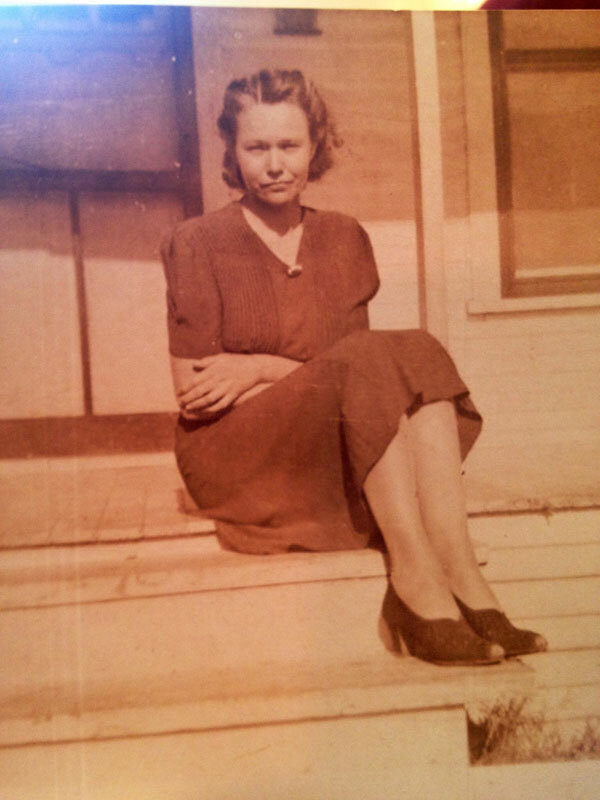 A few months later she and Ellis Milton Peden (1922-2014) were married on June 8, 1943, by the Church of Christ minister, Fred C. Bashart. 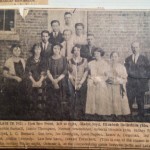 The wedding took place at the family home on Alaska St. Helen’s husband Milton was born in Canton, Texas, and graduated from high school there. He joined the Navy and was stationed at Kingsville, Texas. He was in Dallas on leave for the wedding. During World War II he served in the Pacific on LST (Landing Ship Tanks) No. 41. After being discharged in late December, 1945, he returned to Dallas and got a job with Huey & Phelp Kitchen Fixture Company. 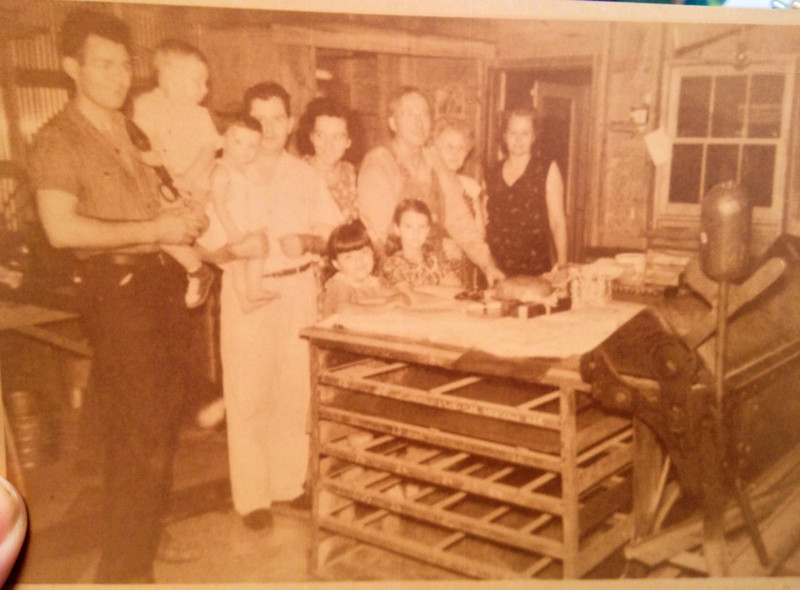 In 1945 Drexler opened his own business, Tom Trezevant Sheet Metal Company. It was located at 2802 E. 11th St. on a double lot with one building. 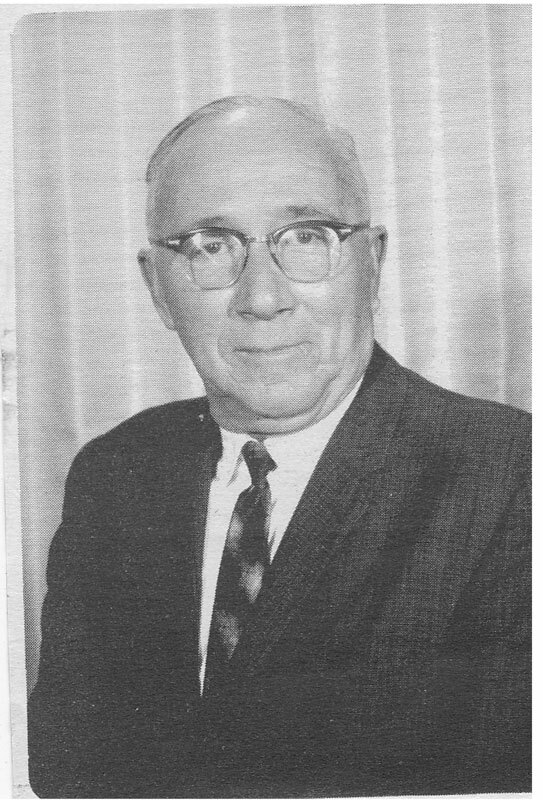 (In business and church circles he always identified himself as “Tom.” Only family used his middle name “Drexler,” usually shortened to “Drex.”) Milton joined him in the business in 1946 and they expanded the first building onto the second lot. Drexler ran the business, with his wife Geneva as office person and his son-in-law Milton as co-worker. 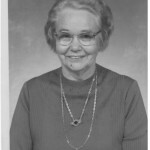 Eula, the younger Trezevant daughter, graduated form Sunset High School in the spring of 1946. She married Otis Benjamin Matthews (1923-2010) on March 22, 1947, at the original Saner Avenue Church of Christ at the intersection of Saner Avenue and Ramsey. They were married by the minister, Hewlit Jackson, and the reception was at the Alaska St. home. 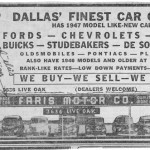 Otis was born in Gilmer, Texas, graduated from high school there, and moved to Dallas. He worked in several offices downtown and eventually finished a correspondence course in accounting. 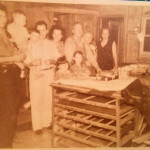 He worked in bookkeeping and in the mail room at Magnolia/Mobil Oil Company and retired after thirty-eight years there. 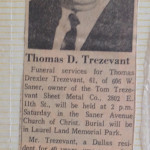 Twenty years after opening Tom Trezevant Sheet Metal Company, Thomas Drexler Trezevant died suddenly of a heart attack on February 11, 1966. He was sixty-one years old. The funeral service was at the Saner Avenue Church of Christ and he was buried at Laurel Land Memorial Park. After Drexler’s death Milton continued the business for another twenty-five years, retiring in 1991 at the age of sixty-nine. The family later sold the contents of the shop and the property. Drexler’s and Geneva’s last home was at 606 W. Saner Avenue, where they lived for a number of years. 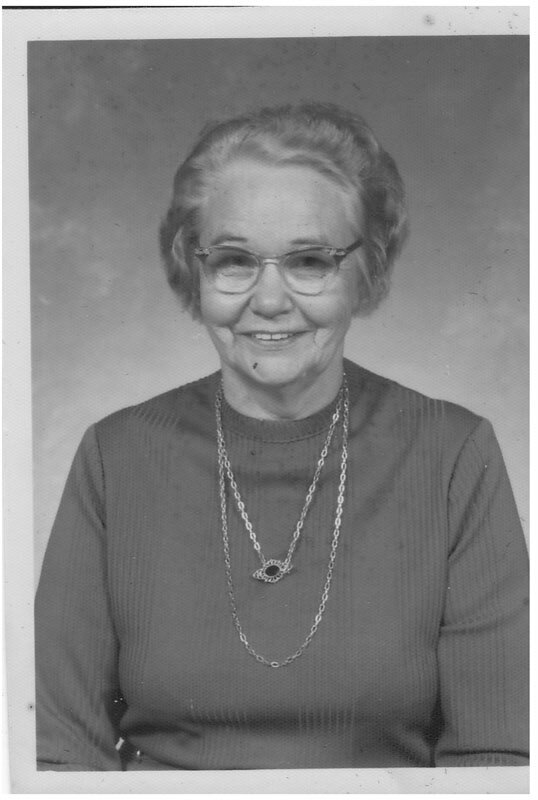 Geneva Daugherty Trezevant died at age eighty-nine on January 11, 1994. Her funeral service was also at the Saner Avenue Church of Christ, and she too was buried at Laurel Land Memorial Park. Otis Benjamin Matthews died on March 14, 2010, at age eighty-six. His funeral and burial were at Laurel Land Memorial Park. The Pedens had five children, and the Matthews had two children. Both Helen Trezevant Peden and Eula Trezevant Matthews are now great-grandmothers. 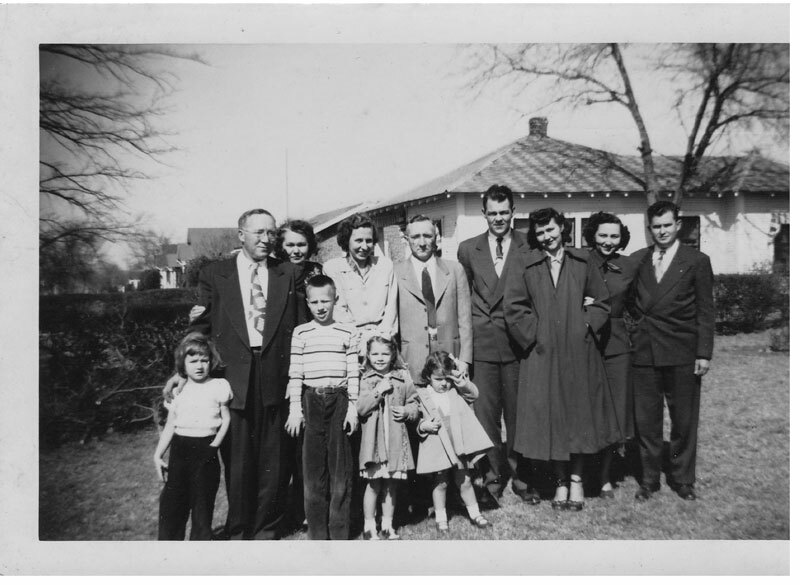 The Trezevant/Peden/Matthews extended families in Dallas have remained very close to each other for over eighty-five years. 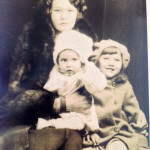 Peden, Helen G. and Eula M. Matthews. Interview by Bob Trezevant and Carolyn Trezevant. October 21, 2010.